Don’t hibernate over winter break, get unplugged and enroll in our Y Winter Break Fun Camp instead! 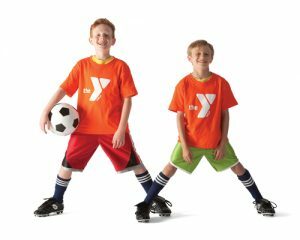 Winter camps are filled with fun indoor and outdoor activities where kids can play, make new friends, and stay active and healthy! From Jingle Bell Dodge Ball and the Project Wrapping Paper Runway Show to Snow Games and Snow Forts, there is fun all around. Campers will have daily swim time and opportunities to make new friends while staying active and healthy. Daily healthy snack provided. Please pack a lunch, water bottle, suit and towel each day. Wednesday, January 2 – Friday, Jan 4. 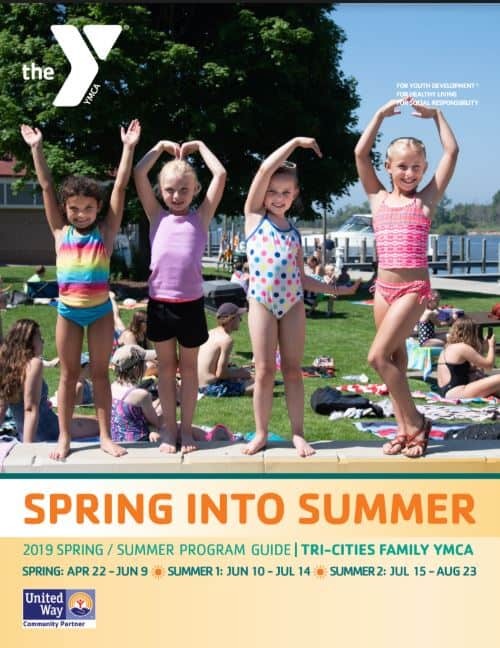 When school is out for Spring Break, the YMCA is in! Join us for indoor and outdoor adventures, gym time, arts and crafts, and tons of fun! Campers will have daily swim time and opportunities to make new friends while staying healthy, active and engaged! Daily snack provided. Please bring a swimsuit, towel, indoor/outdoor clothes and lunch every day.